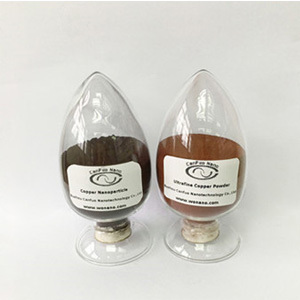 Do You Know CuO Nanorods? 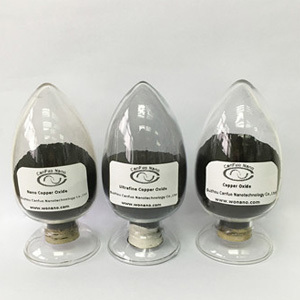 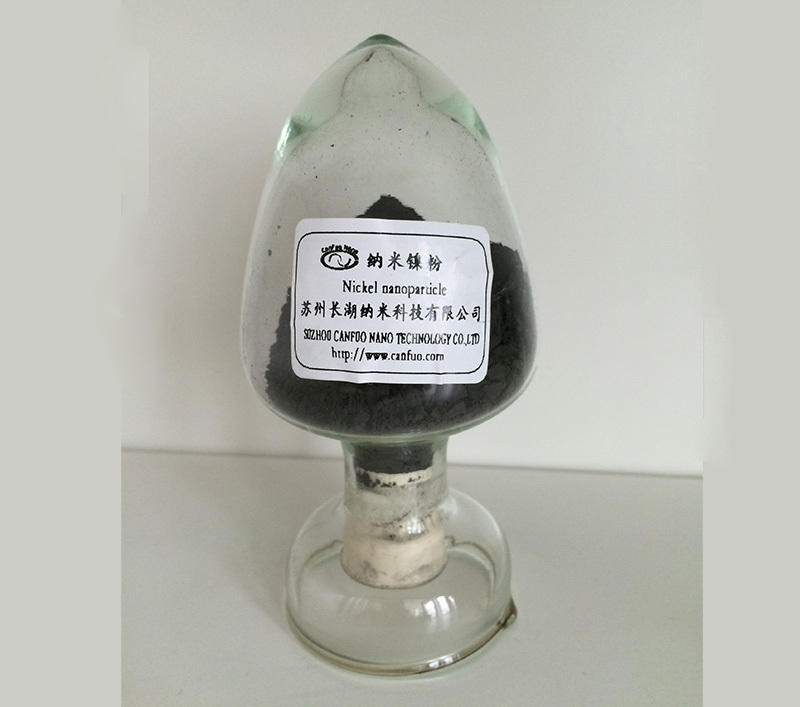 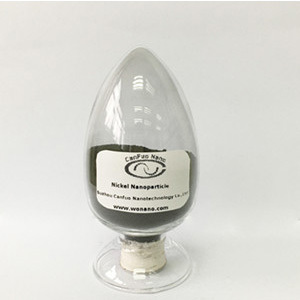 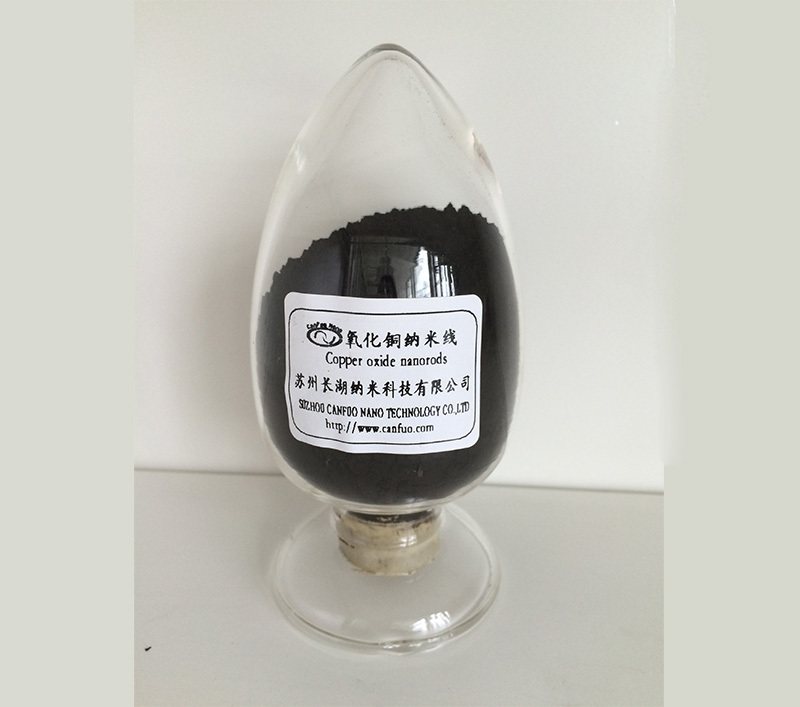 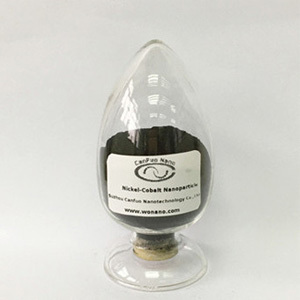 CuO nanorods is a black oxide of copper, slightly amphoteric, slightly hygroscopic. 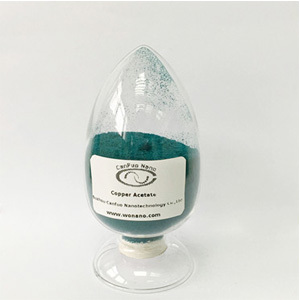 It can be used in water solubility identification of identifying basic copper chloride or copper sulfate. 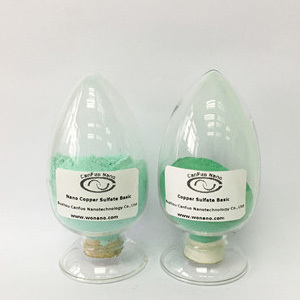 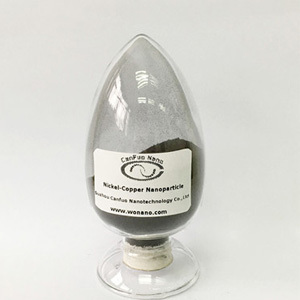 Basic copper chloride is a kind of green crystal or crystalline powder. 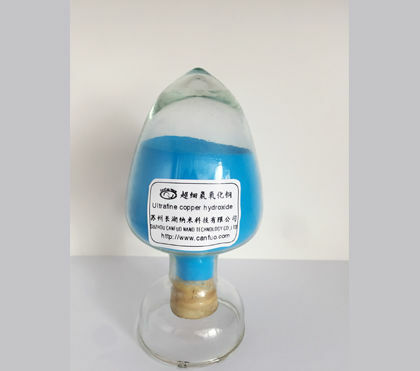 How to Use Cupric Acetate Bactericide Correctly? 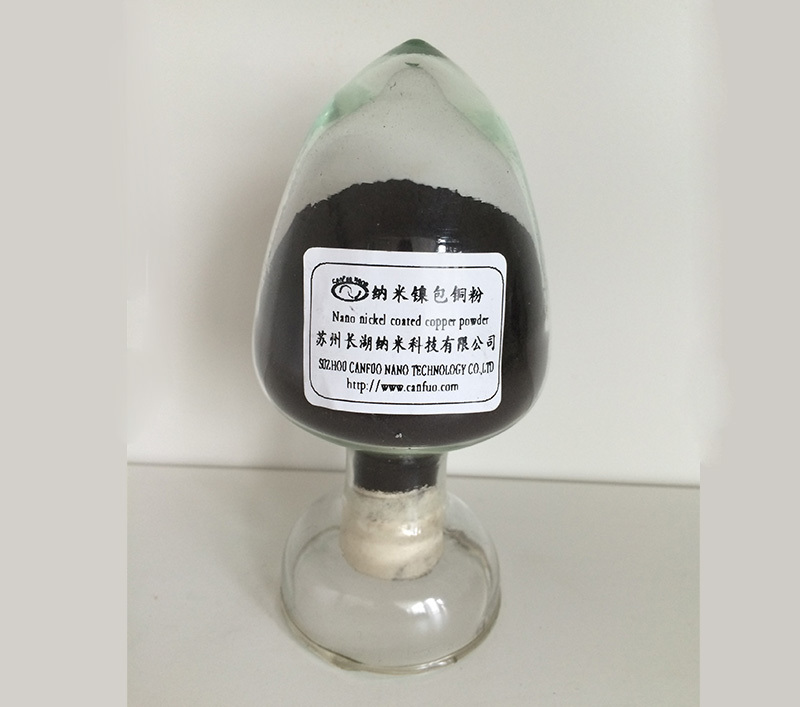 Cupric acetate hydrochloride is a very bactericidal agent. 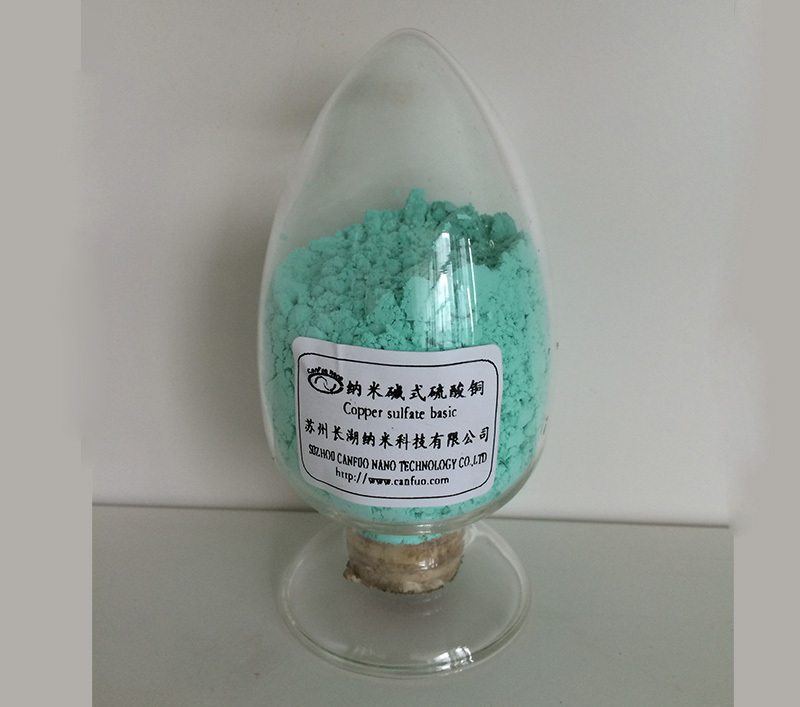 In the agricultural production activities of 20% cupric acetate WP to control various crop diseases. 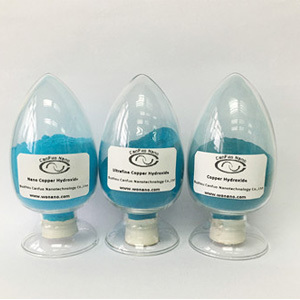 The cupric acetate produced by our company has very high quality, and we should be trusted as a professional nanometer products manufacturer. 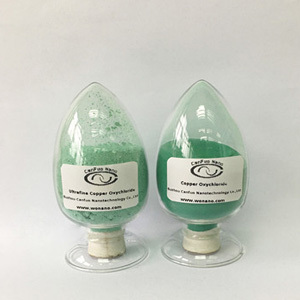 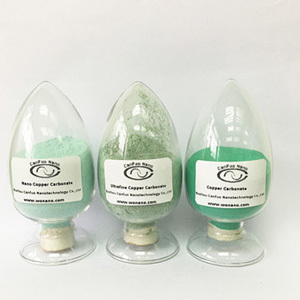 Cupric Acetate, one type of the water, is blue green powder crystallization. 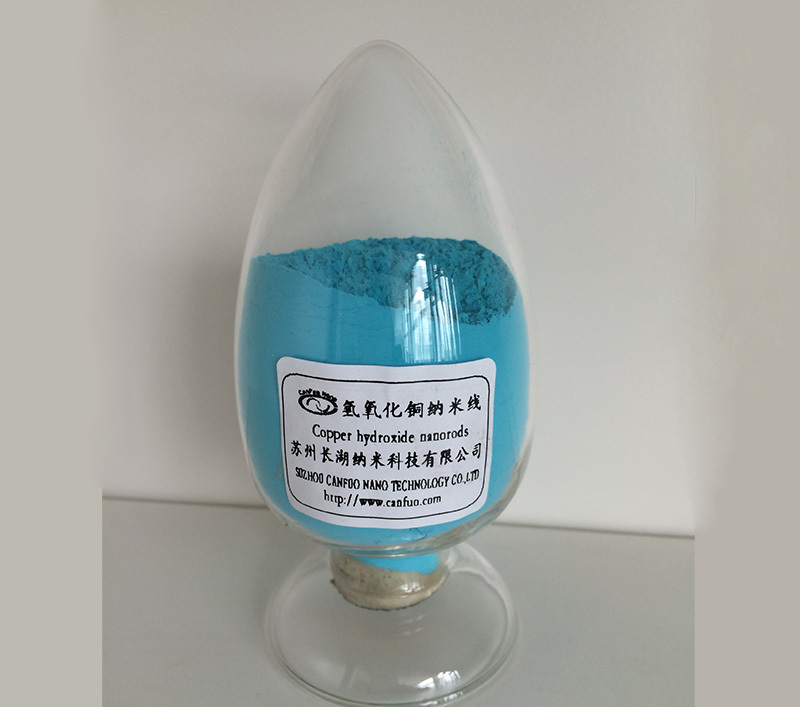 In June 23rd, Italy guests visited Suzhou Canfuo Nanotechnology Co., Ltd.